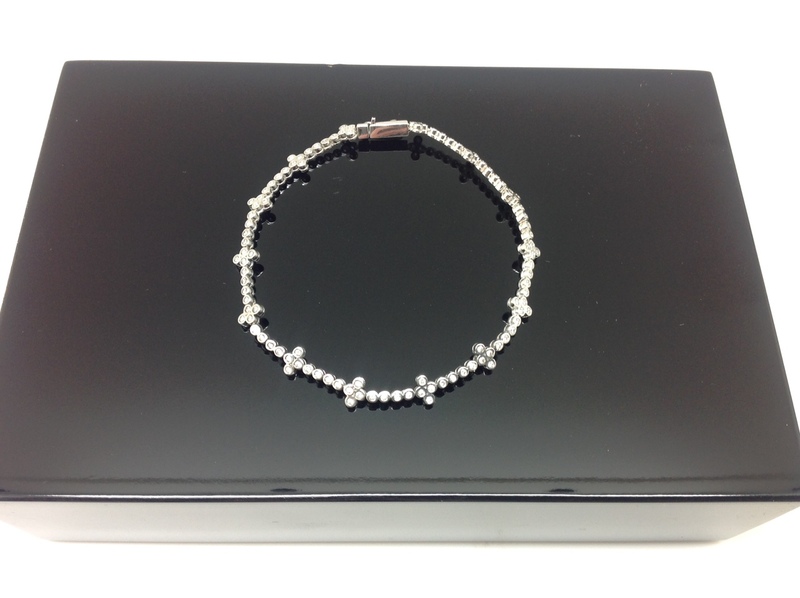 bracelet white gold and diamonds. DIAMTES TOTAL WEIGHT IS 0.77 CARAT. COLOR: H PUERZA: YES WITH GUARANTEE CARD. MEASURES of long 18.5 CM. with closure of security.